Careth + Michelle discuss being passive aggressive, some of our dream vacations (Reykjavík!) and why you should never judge a book by it's cover. And by book, we mean people. 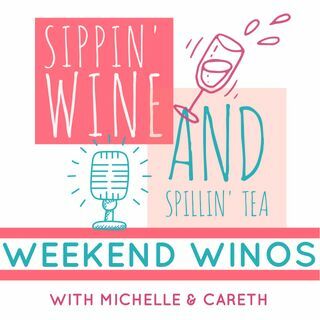 Spillin' the tea + sippin' on Washington state's L'Ecole No 41 winery!